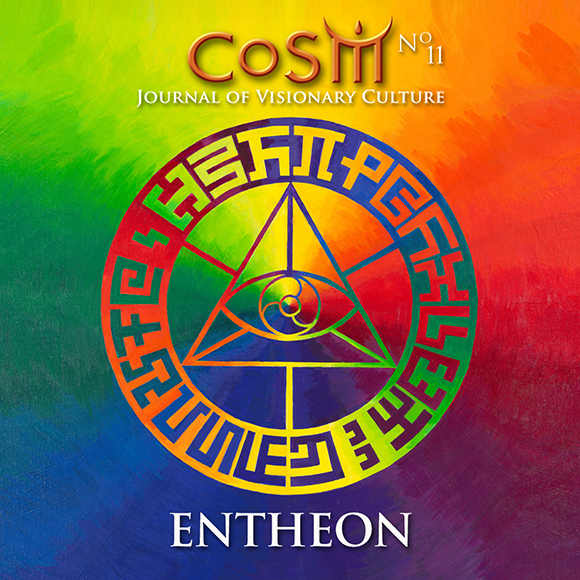 The theme of the upcoming CoSM Journal #11 is ENTHEON, the Sanctuary of Visionary Art at CoSM. 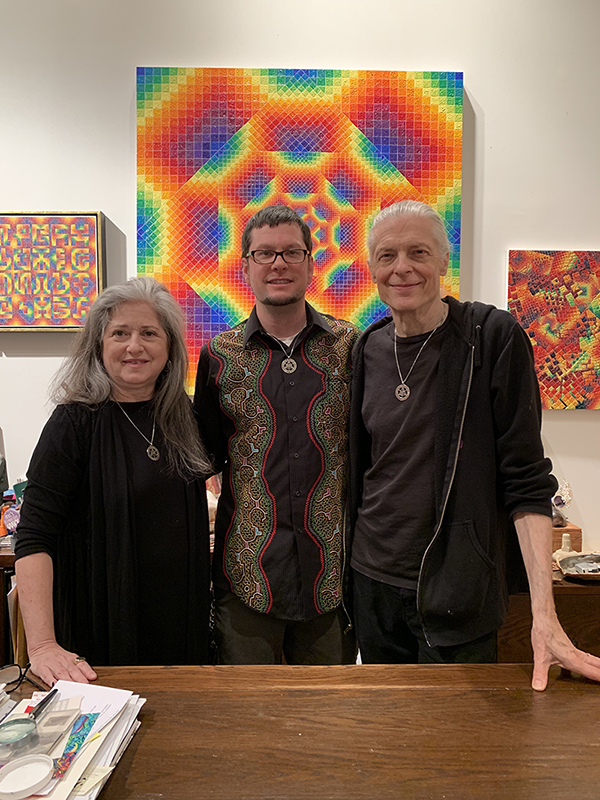 This new CoSM Journal will feature iconic Visionary artworks to be celebrated in the inaugural exhibition at Entheon and include the CoSM collection of paintings and sculpture, including the Sacred Mirrors and other best-loved works by Alex Grey & Allyson Grey. Sharing leading examples of art and wisdom admired by the global Love Tribe, this souvenir edition will offer a keepsake for many visitors to Entheon. The journal is distributed from the shop at CoSM and will be available in Entheon as well as throughout our global network and everywhere Alex and Allyson travel. Within two years of release it will also be available freely online as a downloadable web edition. Your artwork in any medium, or business, can be shared in the next CoSM Journal Entheon Edition and reach countless thousands of people, aficionados, communities, galleries, arts organizations and festivals all over the Earth. Be a stand with CoSM and the Global Love Tribe, join our temple building team to help open Entheon and participate in this global arts initiative. Sponsor your space to participate in this unique opportunity. Join with community to build a temple and co-create visionary culture. Email [email protected] for more details. Limited space. Available to artists in any medium. Payment Plans Accepted. Reserve your space today. Features custom design and any number of artworks and text. Limited space. Available to conscious businesses. Payment Plans Accepted. Reserve your space today. Features your design with art and text of your choice. We welcome you to take a stand with us in creating this new landmark edition of CoSM Journals. Having your art and works next to ours and other visionaries around the planet will co-create this global media vehicle for sharing visionary arts and cultures around the planet. Together we can share inspiration and creativity to uplift our global community. Take a look at past CoSM Journals to download free www.cosm.org/journal/. 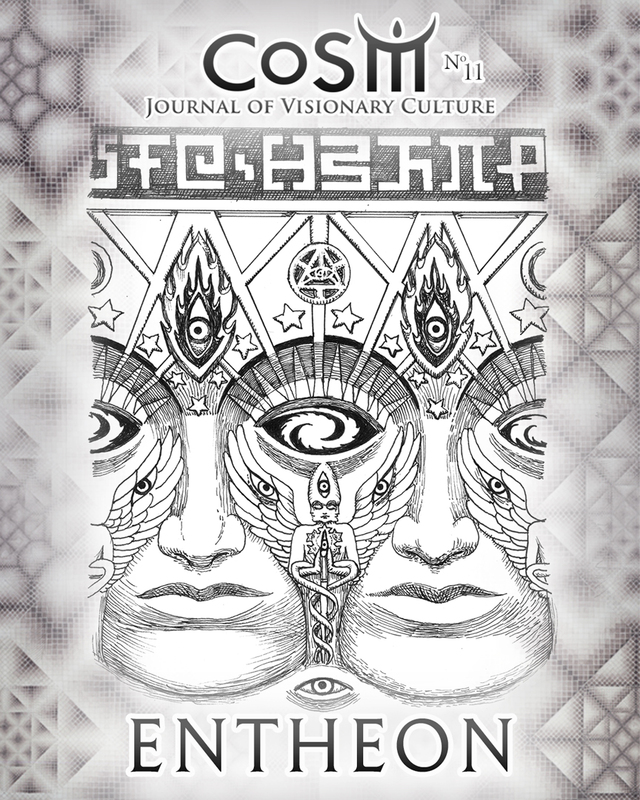 CoSM Journal of Visionary Culture provides a forum for the emergence of visionary culture, sharing the work and stories of artists, thinkers, and community builders dedicated to transformative living, and committed to the integration of wisdom and the arts. It is offered to inform, connect, and inspire this evolving global awareness. The mission of CoSM, Chapel of Sacred Mirrors, is to build an enduring Sanctuary of Visionary Art to uplift a global community. Help build Entheon and be a stand with CoSM for the global visionary culture.